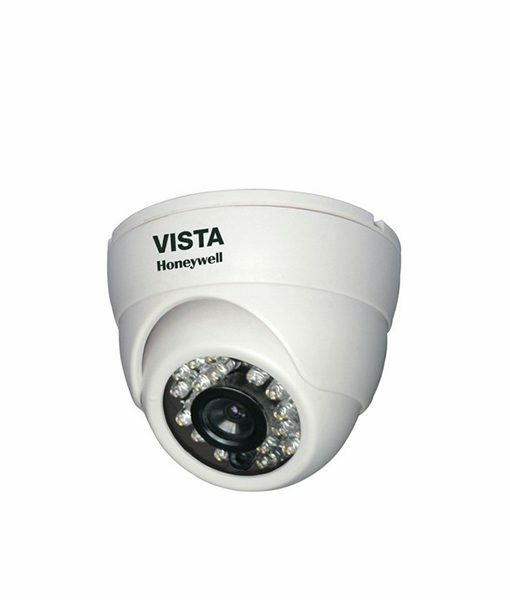 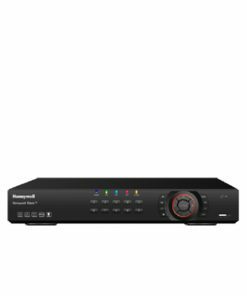 Honeywell Black ™ series VDC-350PI / VDC-350NI IR Indoor Fixed Dome are designed for indoor commercial and residential surveillance applications. 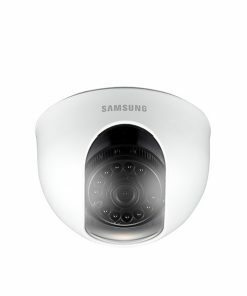 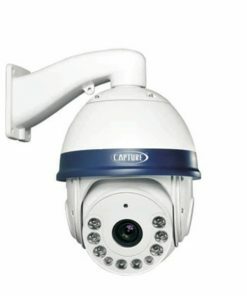 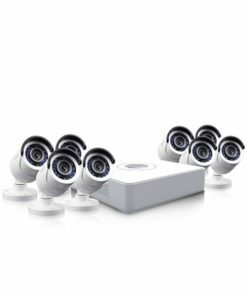 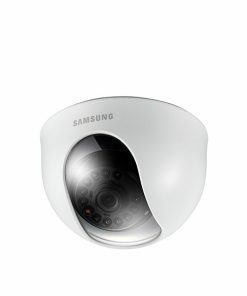 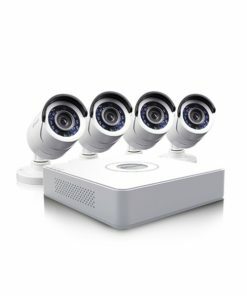 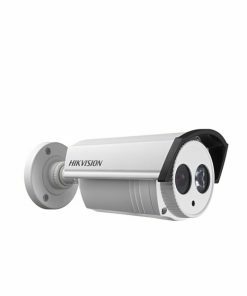 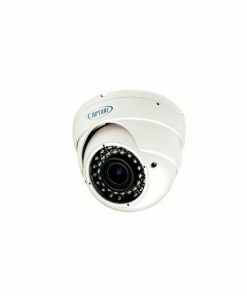 These IR cameras deliver high resolution with 540 TV lines, outstanding image sharpness, as well as clear video image with 15m IR visible range, anti-flare double glass and intelligent IR. 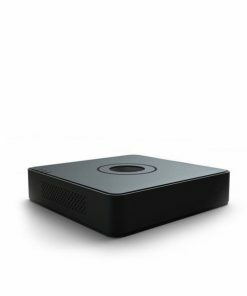 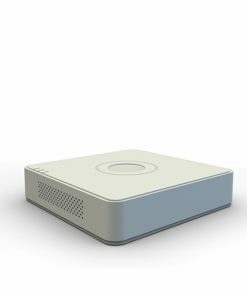 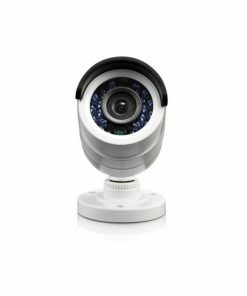 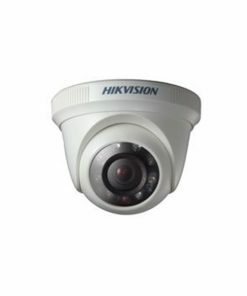 Honeywell VDC350PI Dome Camera is from Honeywell’s Black ™ series & are designed for indoor commercial and residential surveillance applications. 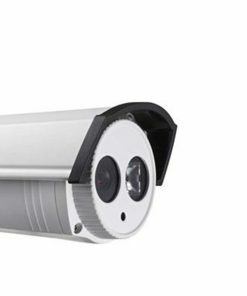 These IR cameras deliver high resolution with 540 TV lines, outstanding image sharpness, as well as clear video image with 15m IR visible range, anti-flare double glass and intelligent IR. 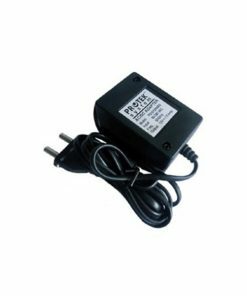 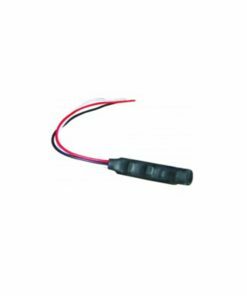 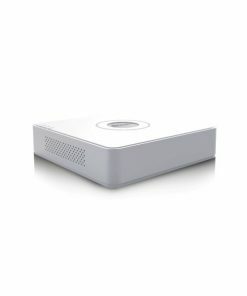 With IR illumination, VDC-350PI / VDC-350NI are also perfect for the night environment even in complete darkness.